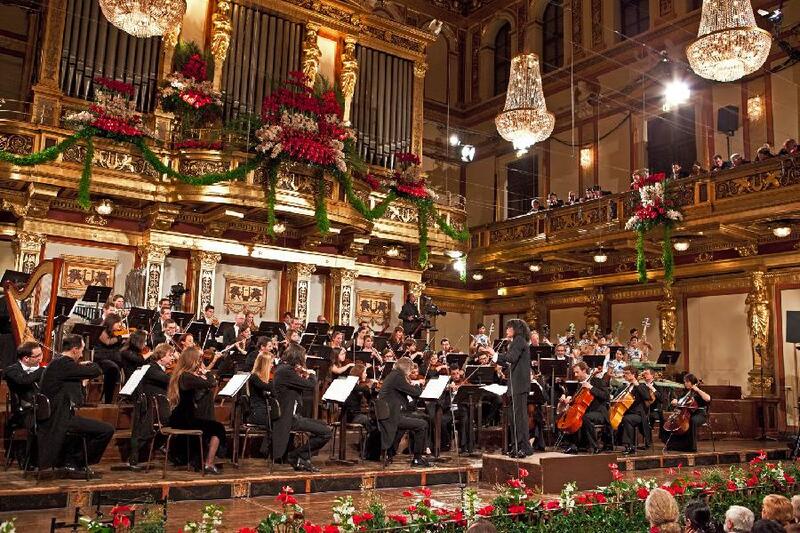 The New Year’s Day concert in the Golden Hall at the Musikverein in Vienna is as much a part of the holiday season as those rambunctious family gatherings and the kiss that follows the screaming countdown to the new year. The concert by the Vienna Philharmonic, broadcast in almost 100 countries, is held each New Year’s Day with a different guest conductor. 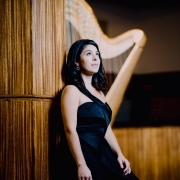 It is a celebration of music that is often heavy on waltzes by the Strauss dynasty and launchings of confetti, a real treat for those lucky enough to secure one of only 2,000 tickets available through a lottery system. 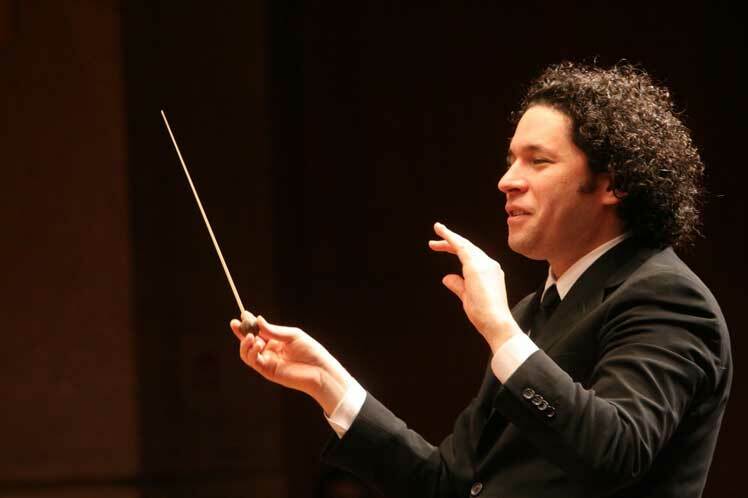 For classical music fans, it will also be a can’t-miss performance because Gustavo Dudamel, the Venezuelan-born music director of the Los Angeles Philharmonic and the Orquesta Sinfónica Simón Bolívar in Venezuela, known for his passionate and exuberant style, will be conducting it for the first time. 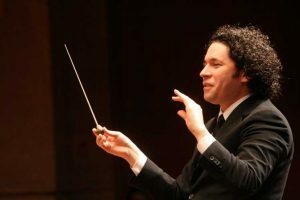 Though Mr. Dudamel, 35, has performed and recorded with the Vienna Philharmonic before (in early December Deutsche Grammophon released the album “Pictures at an Exhibition” that featured Mr. Dudamel conducting), this will be his first time conducting the New Year’s Concert, and he will be the youngest conductor in its history. Andreas Grossbauer, the chairman of the philharmonic and its first violin, said that was in part a nod to a generational change in the orchestra over the last decade. The tradition of a New Year’s Day concert dates back to 1939, shortly after the outbreak of World War II, when the philharmonic began performing Strauss-heavy concerts around New Year’s Day. The money raised at the 1939 performance went to the National Socialists’ Winter War Relief program. In 1941, the first Jan. 1 concert was performed, making it the beginning of the annual date. 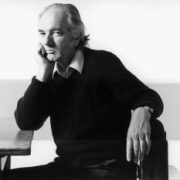 But it was only in 1987 that the practice of choosing an annual conductor began. Since then, some of the greatest 20th- and 21st-century conductors have led the concert with varying degrees of input, including Carlos Kleiber (in 1989 and 1992), Zubin Mehta (1990, 1995, 1998, 2007 and 2015) and Mariss Jansons (2006, 2012 and 2016). According to Richard Osborne, a senior reviewer for Gramophone magazine, both Daniel Barenboim and Mr. Jansons spent a lot of time looking into how they could put their own stamp on the programming. Mr. Dudamel, Mr. Grossbauer said, has taken a different approach. “He trusted totally in me,” he said, “so I prepared the program for the anniversaries,” although they finalized the program together. In a nod to Otto Nicolai, the composer who founded the philharmonic, the musicians will perform “Mondaufgang” (“Moonrise”) from Nicolai’s opera “The Merry Wives of Windsor,” while Strauss’s “Tik-Tak Polka” will celebrate Vienna’s Clock Museum. The Austrian state broadcaster, ORF, created a film that features photographs of Vienna, Maria Theresa and aspects from her reign that will be shown during the playing of the Strauss polka “s’ gibt nur a Kaiserstadt, s’ gibt nur a Wien” (“There’s Only One Imperial City, There’s Only One Vienna”). Mr. Dudamel requested that Strauss’s “One Thousand and One Nights” waltz (Op. 346) from the “Indigo and the Forty Thieves” operetta be a part of the program. Two other pieces by Strauss — “Mephistos Höllenrufe” (“Mephisto’s Calls from Hell”) (Op. 101) and “So ängstlich sind wir nicht!” (“We’re Not That Worried”) (Op. 413) — will be played one after the other, in part to reflect the political mood around the globe. Practice for the concert for the conductor and musicians begins on Dec. 27. There are two shows — one on the morning of Dec. 30 and one on the evening of Dec. 31 — that are also ticketed events and serve as dress rehearsals before the big performance. New Year’s Day is full of anticipation, said Mr. Roscic of Sony. Mr. Jansons, who in early December completed a tour of Asia with the Bavarian Radio Symphony Orchestra, agreed about the festive feeling on New Year’s Day. “People are coming in on the first day of the new year with lots of hopes and good feelings,” he wrote in an email about his experiences conducting the concerts. “Before I walk onto the stage, I have two feelings: incredible excitement to conduct the Vienna Philharmonic Orchestra and this wonderful Strauss music, and at the same time stage fright.